With the coming of Jio sim, and its high speed free internet, the usage of internet in mobiles, in India has increased a great deal. With mobile phone price in India going down, and the coming of 4G connection, we can access internet connections, which are as fast as a WiFi. 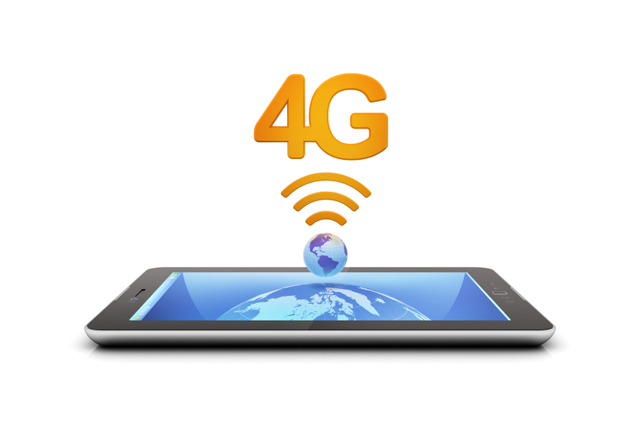 A Smartphone cannot be called a Smartphone if it does not have internet access, and with numerous 4G mobile phones available at affordable prices, there is no reason good enough to not make use of 4G internet speed. Given below is a list of top 10 4G mobile phones under 20,000 available in India on the basis of the performance and the superb feature they own to give you better idea about the mobile phones priced below than 20,000 in India. Xiaomi phones have been a hit among the users since the very first day of their launch. Mi 5 has a Snapdragon 820, quad core processor, 16 MP rear camera and 4 MP front camera, it also allows for Full HD video recording. It has a 5.5 inch, full HD display, 32 GB memory, and is a 4G dual sim phone. Buy Here. This has a 1.6 GHz, octa core processor, 3 GB RAM, 16 GB storage, 13 MP rear camera and 8 MP front camera with a 5.5 inch HD display. It is a 4G phone running on Android 6. 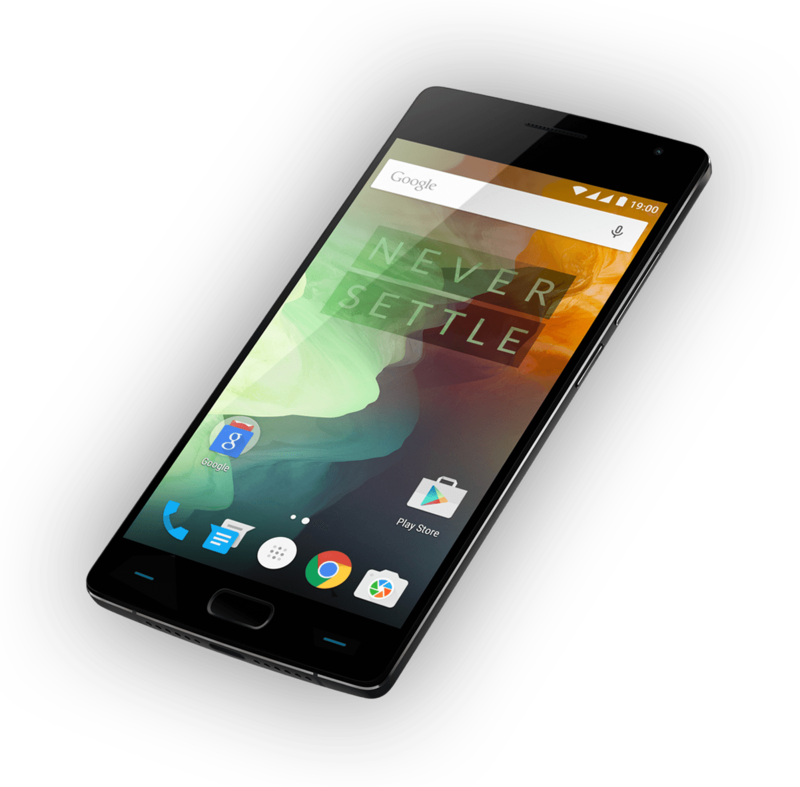 OnePLus 2 – OnePlus was another product that became a rage right after it was launched. Mobile phone price in India for OnePlus 3 is higher than the price of its predecessor. It has two variants, 16GB and 64 GB, available in 1.8 Ghz octa core processor. It boasts an awesome 5.5 inch full HD display; this is a dual sim 4G phone. Buy here. 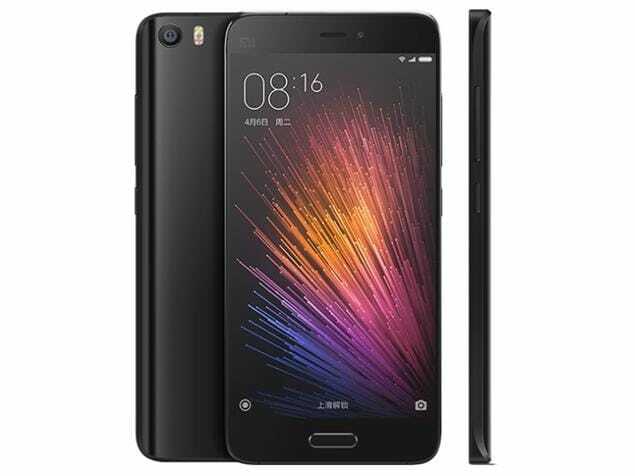 Xiaomi Mi Max Prime – It has a 1.4 Ghz, quad core processor, with a huge 6. 4 inch screen size. It supports a 16 MP primary camera, a 5 MP secondary camera and has a massive storage space of 128 GB. This also has two 4G sim slots. 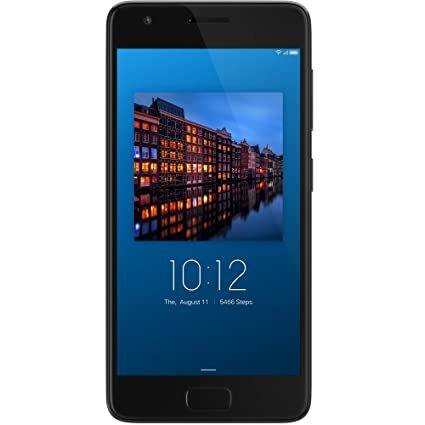 Lenovo Z2 Plus – This has a 2.25 Ghz, quad core processor. It boasts of 4K video recording, 13 MP rear camera, and 8 MP front camera. It is available in two variants of 32 GB and 64 GB. It is a dual sim 4G phone too. Buy here. 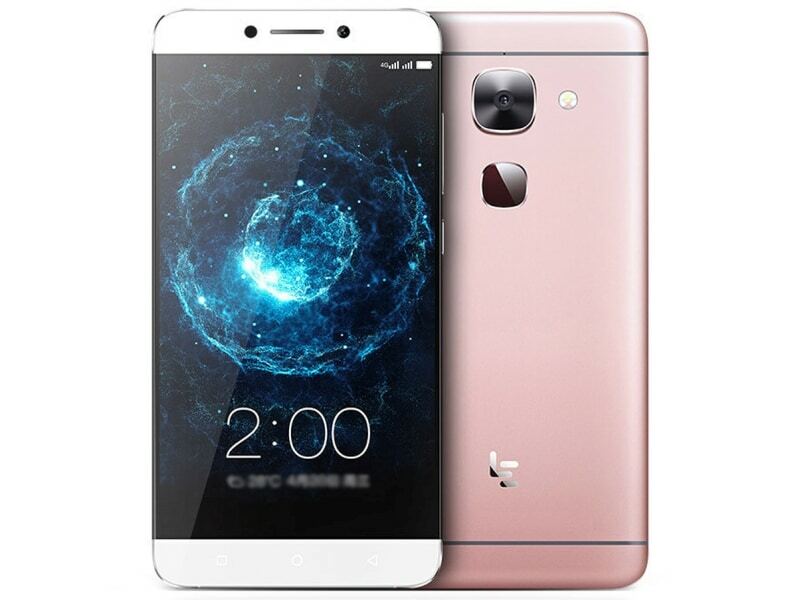 LeEco Le Max 2 – This comes with 2.15 Ghz, Snapdragon 820, quad core processor. It has a 21 MP rear camera and an 8 MP front camera, along with 4K video recording. This has a 5.7 inch screen, and is a dual sim 4G phone. Oppo F1s – The mobile phone price in India for this phone is what every selfie lover is looking for, with a 16 MP front camera and a 13 MP rear camera with LED flash, this is the best phone for selfie lovers. This also has two 4G sim slots. Buy here. 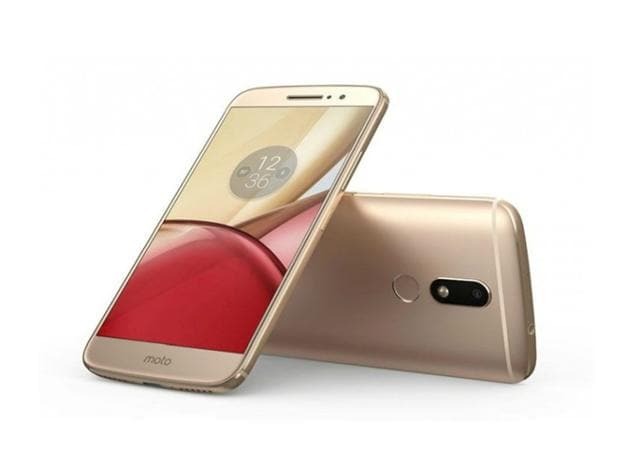 Moto M – With a 2.15 Ghz octa core processor, this can also be found in two variants 32 GB and 64 GB. 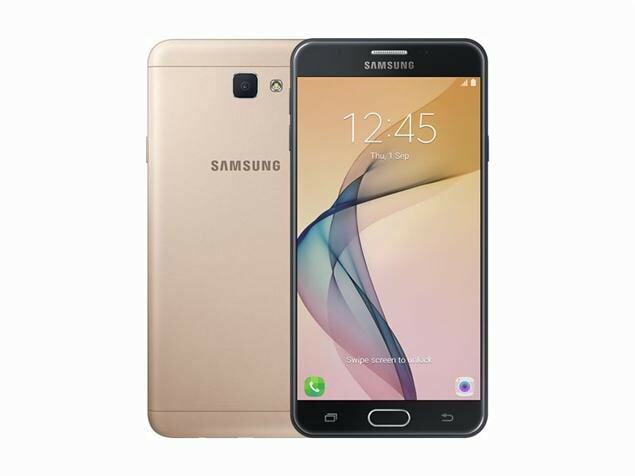 It has a 5.5 inch AMOLED display, accompanied by a 16 MP rear and an 8 MP front camera. This also has two 4G sim slots. Buy here. 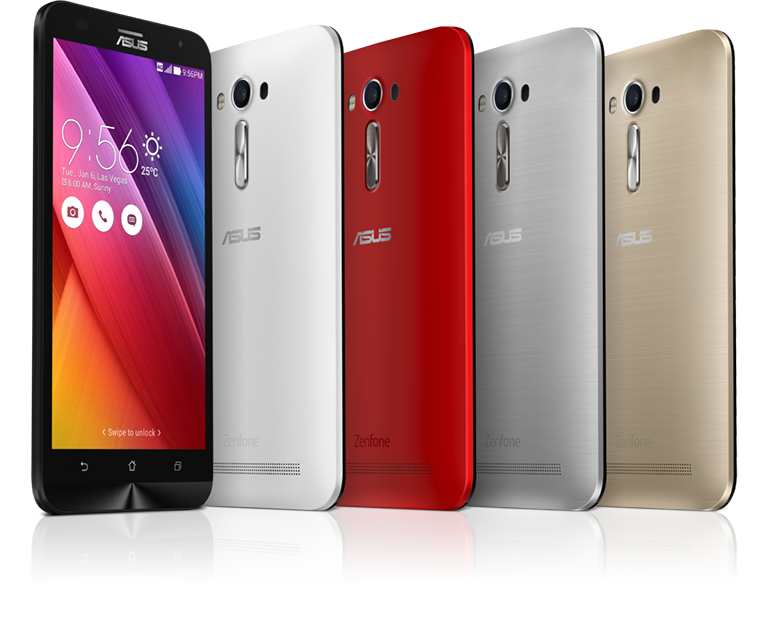 Asus Zenfone 2 – This has a 1.8 Ghz, quad core processor. It comes with a 5.5 inch long screen, a 13 MP primary camera and an 8 MP secondary camera. It has a 16 GB storage capacity, extendable up to 64 GB. Buy here. 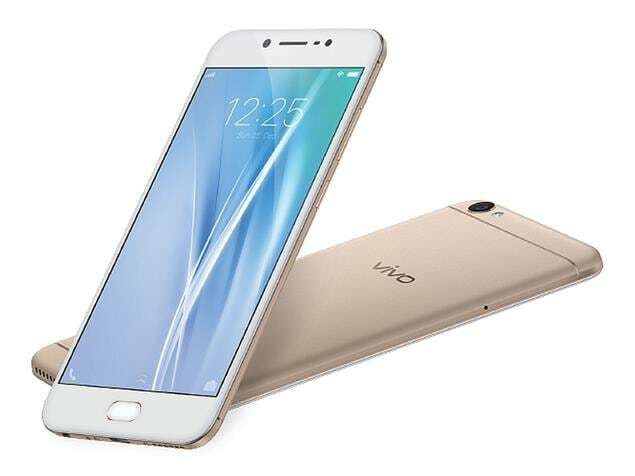 Vivo V5 – This comes packed with a 1.5 Ghz octa core processor, and a 5.5 inch long HD display, which is protected by a Corning Gorilla Glass. This is another master piece for selfie lovers; it has a 20 MP front camera and a 13 MP rear camera. It has 32 GB storage space and 4GB RAM. This is a dual sim 4G mobile. The list of best 4G mobile phones under 20,000, does not end here, you can find multiple other phones in similar range from the same brands as well as several other brands. Today we can have the world in our hands if we have a Smartphone and an internet connection in it. With these phones offering great features at affordable prices and Jio offering free Internet, we all can have the world in our hands.